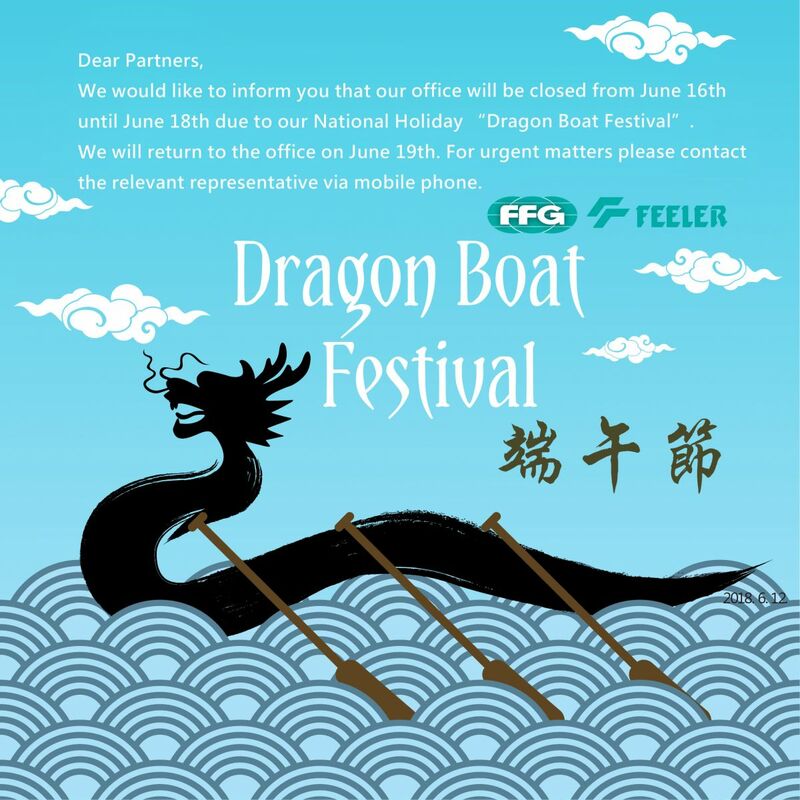 We would like to inform you that our office will be closed from June 16th until June 18th due to our National Holiday〝Dragon Boat Festival〞. We will return to the office on June 19th. For urgent matters please contact the relevant representative via mobile phone.